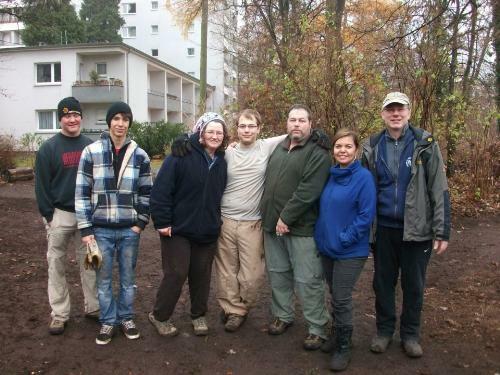 WELCOME to BOY SCOUT TROOP 46 in Berlin, Germany! 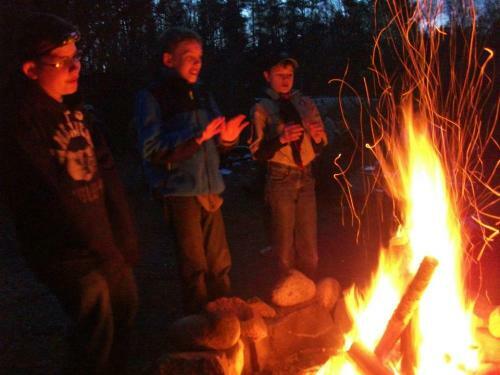 Troop 46 "Freedom Outpost": True to Scouting values for over 60 years! Welcome! 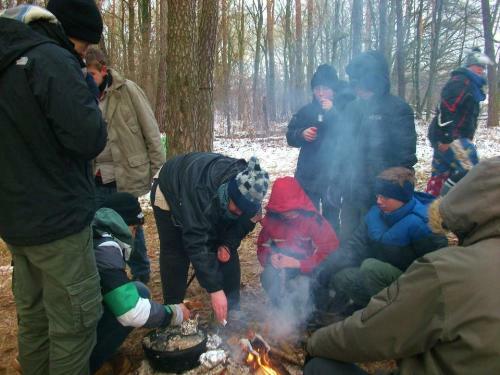 Troop 46 is one of Germany's oldest BSA Troops, in fact, we were the first BSA Troop behind the 'Iron Curtain'! 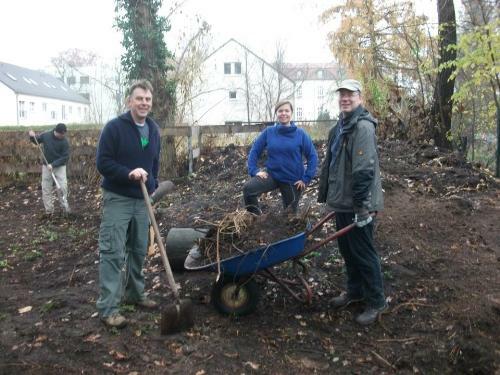 Troop 46 has been an active member of the American Community in Berlin since at least 1952. 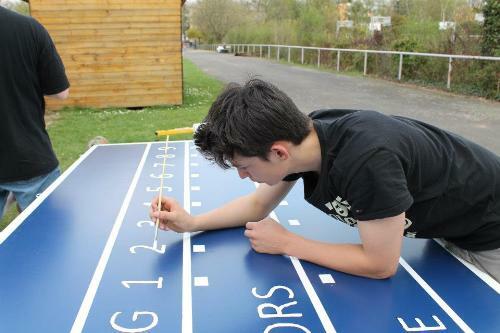 For over 60 years, we have been preparing youth in Berlin to make ethical and moral choices over their lifetimes by instilling in them the values of the Scout Oath and Law. Troop 46 meets on Tuesday evenings from 18:30 - 20:00 in the All Saints community hall, located in the former US Army Chapel at Hüttenweg 46 in Zehlendorf. We belong to the BSA's Transantlantic Council (TAC) and we are chartered by the All Saints Catholic Community. For more information, please contact Scoutmaster Masselink at masselink@ieee.org. 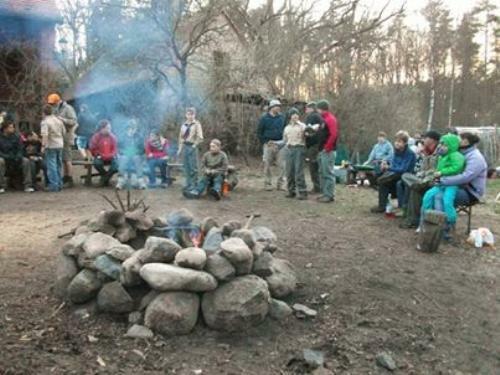 We're on Facebook: "Friends of Troop 46"
What's happening in the coming months? Meeting are held every Tuesday unless otherwise noted. 1st of January- HAPPY NEW YEAR!!!!!! 7th of December- Activity Hike! 21-22 September Great American Backyard Campout! POSTPONED! 4-6 October - OLD Camp Freedom OKTOBERFEST open to cubs, scouts, and Venturers. This program is being coordinated by the Barbarossa, Edelweiss and Rheingold Districts. 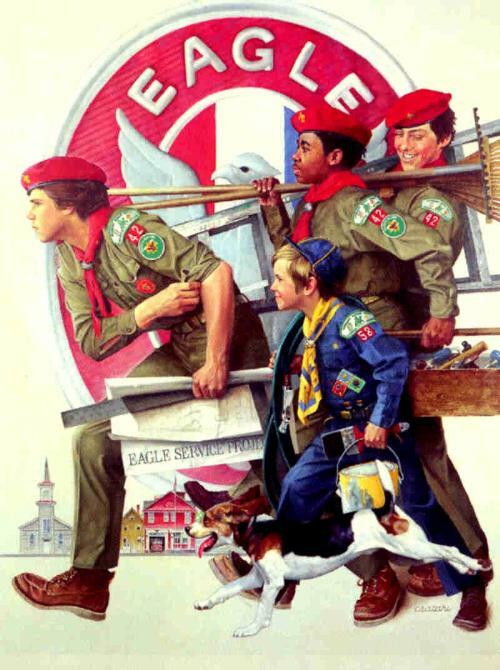 REQUESTING EAGLE SCOUT PHOTOS - We want to show the great work accomplished. MANY THANKS TO OUR FAMILY FRIENDS AND SCOUTS WHO HELP MAKE IT POSSIBLE. Jim Konigs 15 June - Details PENDING! We are a BOY-LED Troop! 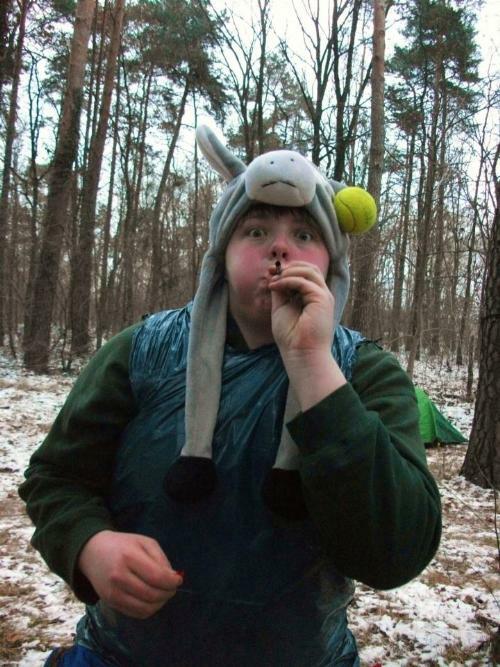 Troop 46 is an "outdoor troop" featuring monthly campouts organized by the patrol leadership which include over-nighters close to Berlin, several "high-adventure" activities such as multiple-day canoe and backpacking trips, hiking, and other camping/outdoor experiences. 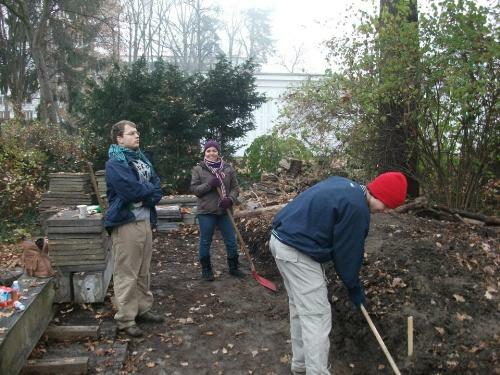 We are also active in our community and have provided service to various organizations. In addition to attending summer camps in Germany, Switzerland and the United States, several of our Scout work as camp staff at various camps within the Transatlantic Council gaining valuable life experience and making friends while teaching valuable Scout skills to Scouts from all over Europe! 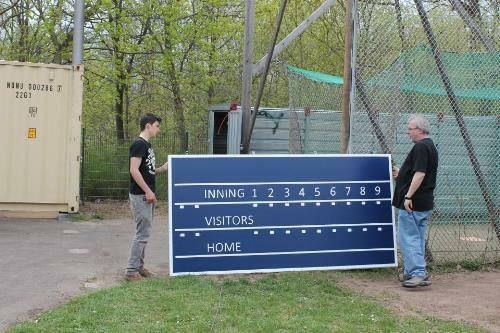 Our Scouts aren't the only ones who get to have fun! Troop 46 Scouters have also led the Transatlantic Council's Philmont contingent to Philmont Scout Ranch, New Mexico where they backpacked more than 55 miles over 10 days, went rappeling, rock climbing, white water rafting, shot black powder rifles and shotguns, and much, much more!